Did you know that achieving better health, and a better body shape, tops most resolution lists each year, yet only 8% of the population in the United States succeeds? If you want this year to be different, you should arm yourself with the tools necessary to be part of this small, but victorious group. And SculpSure is one such important tool. 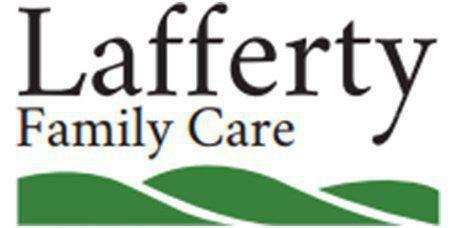 Here at Lafferty Family Care, our goal is to partner with our patients in Bentonville, Arkansas, to help them achieve better health, leaving them feeling and looking great. To help you close the distance on your dreams of living in your best body this year, read on to see how we can accomplish this with SculpSure. We’re not going to lie — weight loss is tough. 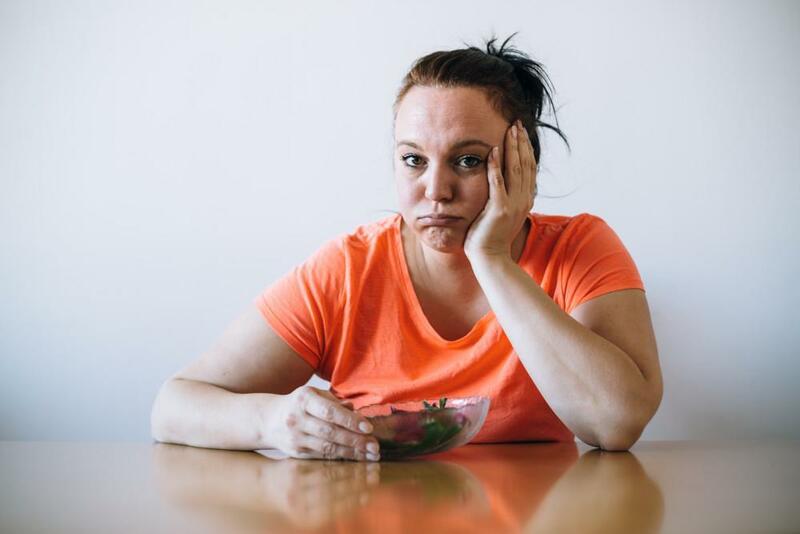 When you embark on a pound-shedding program, your results come in fits and starts, and they rarely seem to follow the path you want. That’s because the behavior of your fat has little regard for how you look in your bathing suit. Instead, your fat is governed by much higher forces — how, and where, you carry fat is dictated to a large degree by gender, age, and genetics, and these are tough forces to tackle. For example, if you’re a woman, your body is programmed to carry more protective fat around your pelvis to shield your reproductive system. Men, on the other hand, tend to carry fat in their bellies. If you throw in genetics (like your mother’s ample hips), you begin to realize that your body shape follows a largely predetermined path. As if these forces weren’t formidable enough, as you age, your hormone levels change — in both men and women, though it’s more pronounced in women — and these changes can also affect the behavior of your fat and muscle — and ultimately, your body shape. 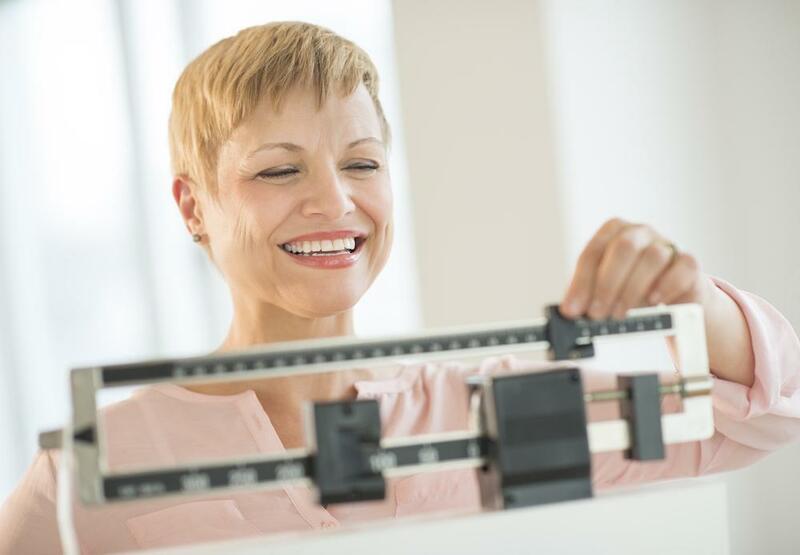 If you’ve lost weight, but you’re still short of your body shape goal because of the reasons listed above, that’s where we can step in with SculpSure. Using this system, we’re able to directly target and destroy your fat cells, bypassing your body’s natural directives. The SculpSure system is safe, and has been FDA-cleared to target these areas of your body. SculpSure sends laser energy directly into your fat cells in the target area. These fat cells absorb the energy as heat, which destroys the cells. This aspect of SculpSure is an important one to note because once these fat cells are destroyed, they don’t regenerate. In fact, when you gain or lose weight, your existing fat cells increase or decrease in size, not in number. With SculpSure, we can get rid of up to 24% of the fat cells in the treatment area. Most of our clients need 3-5 treatments for the best results, though this number depends upon the areas we’re treating and your goals. Each session lasts less than a half an hour and there’s no downtime afterward. Over the course of your treatments, your body will naturally flush away the destroyed fat cells while your skin resettles over your slimmer shape. 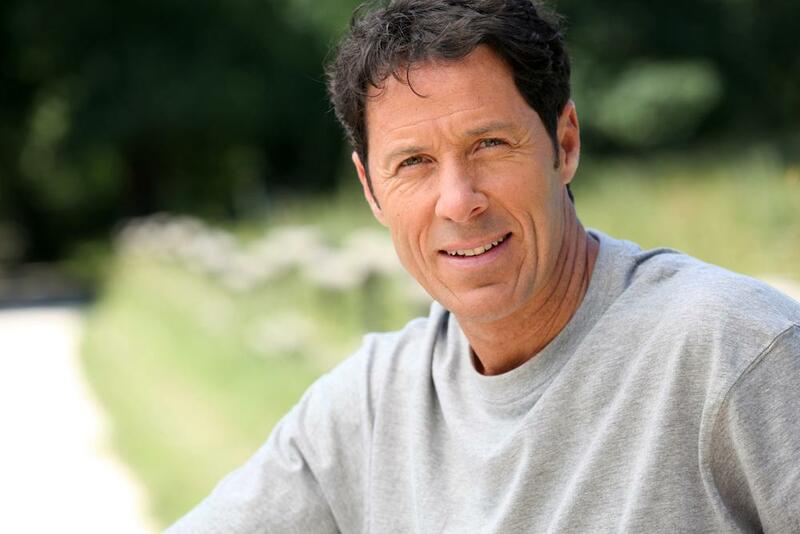 While partial results are visible at 6 weeks, approximately 12 weeks after your last treatment with us, you should realize your optimal results. If you want to live in your best body this year, give us a call to learn more about SculpSure. Or you can use the online scheduling tool to set up an appointment.